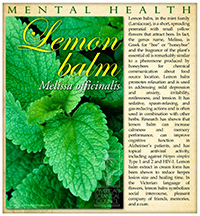 Please enjoy this information on lemon balm made available through the generosity of Four Elements’ adoption. Melissa officinalis is an herbaceous perennial in the mint family (Lamiaceae) native to the Mediterranean, southern Europe, and western Asia. 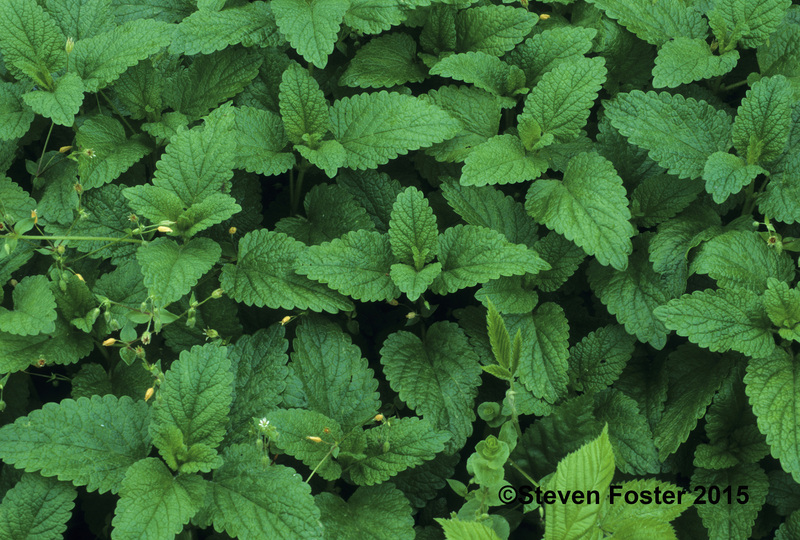 Lemon balm is a calming herb used for tenseness, restlessness, irritability, as well as for digestive complaints and externally for cold sores. 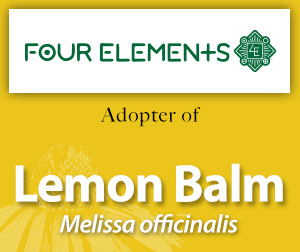 Read the press release on Four Element's adoption of Lemon Balm.